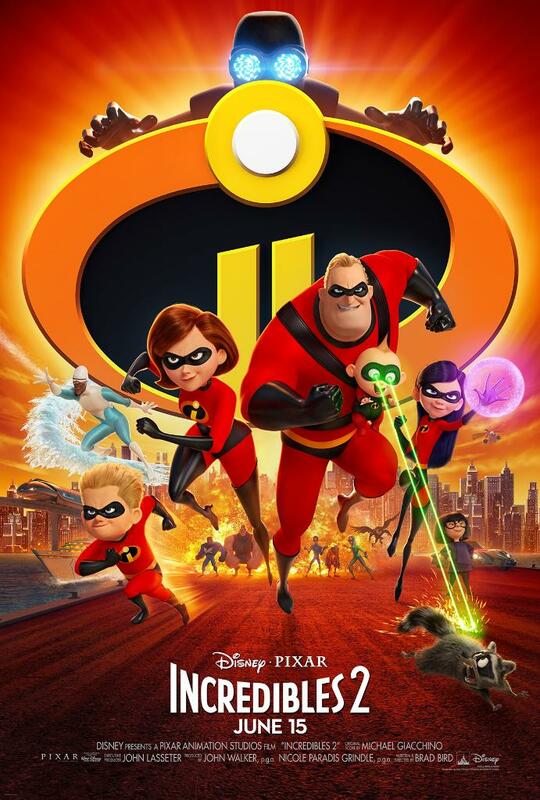 IMAscore produced individual music for the promotional TV and online campaign of Disney•Pixar’s upcoming animated movie Incredibles 2. The music was composed by Florian Wunsch and published by the Los Angeles-based label Trailer Music Brigade. Waiting for the TV spot was nerve-wracking, but when it was finally released, it was a feeling of relief and huge joy! I’m a big fan of the first Incredibles movie and it was a great honor to write music for a spot of the second part. 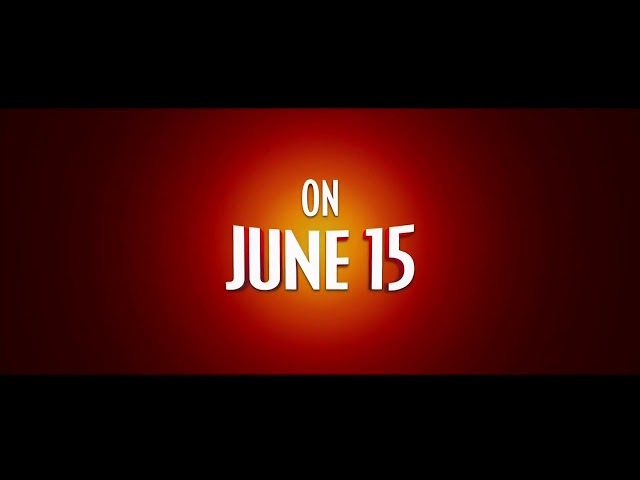 Incredibles 2 will premiere on June 15, continuing the story of its predecessor, which was one of the most successful animated movies of its time.